When you live in paradise, all you need for a rejuvenating vacay is a little free time! An adventure on the USS North Carolina!! You get to see how and where they lived on the ship. What they ate! What their jobs were! Read and hear first hand accounts of the men who served. It is an adventure like none other! Eastern NC has one of the very few in the country. It is a national treasure! Every year in April I have what I call "Sportsman Week". This is when I turkey hunt and fish for Atlantic Bonito or go offshore for Wahoo. These fish are highly migratory and only show up for a week or two. They are the best tasting fish in the ocean in my opinion. 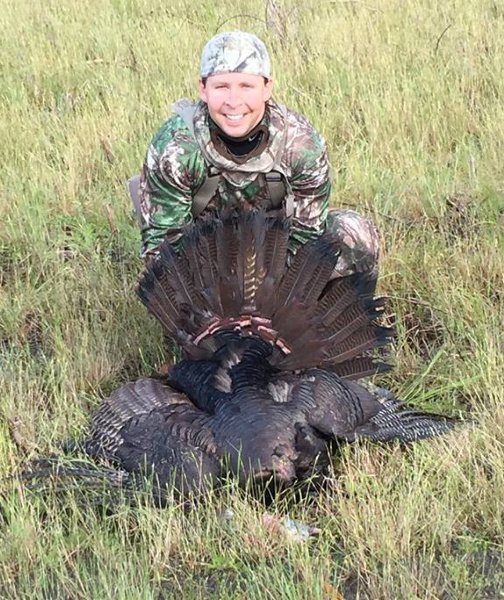 People don't realize the how many outdoor activities there are for the avid sportsman. There are over 100,000 acres available to publicly hunt. The best part is most people are working during the week normally there are small crowds. 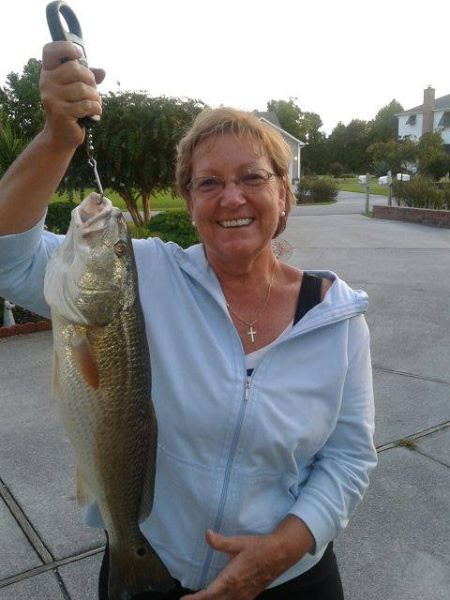 My husband and I LOVE fishing off our dock here in Sneads Ferry! This is a red drum that I caught! No better way to spend some time off! 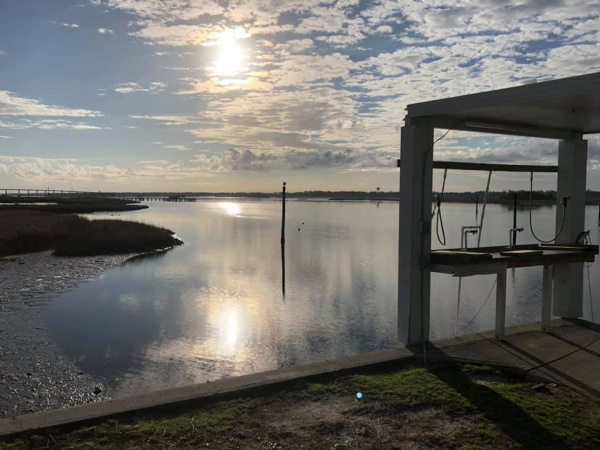 The beauty of the intracoastal waterway. Watching the pelicans, egrets, heron and ibis. Camping at Carolina Beach State Park. I bring my bikes, have a campfire and walk the trails or kayak. Even though I walk the trails every week, it's somehow different when camping there. Airlie gardens, Hugh McCray Park. Walking The Loop at Wrightsville Beach. The Cameron Art museum, admission is free while the upper level is being renovated. I usually staycation when my parents come to visit. 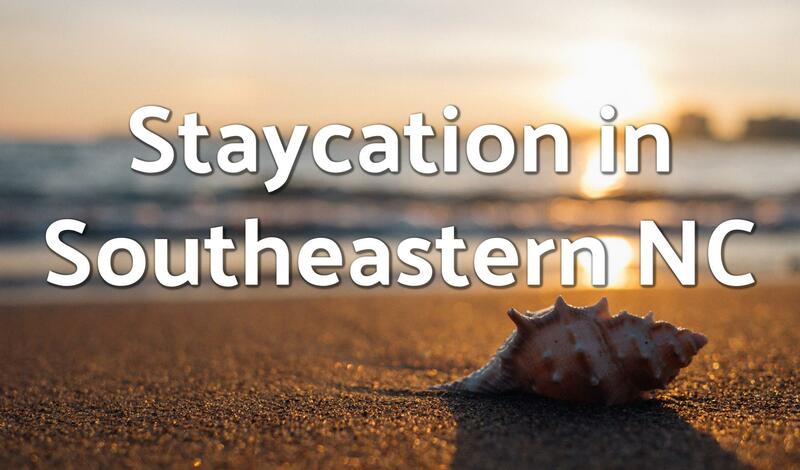 We enjoy boat rides on the Cape Fear, walking the trails at Carolina Beach State Park, checking out the aquarium in Fort Fisher and of course a couple of days lounging at Wrightsville Beach!